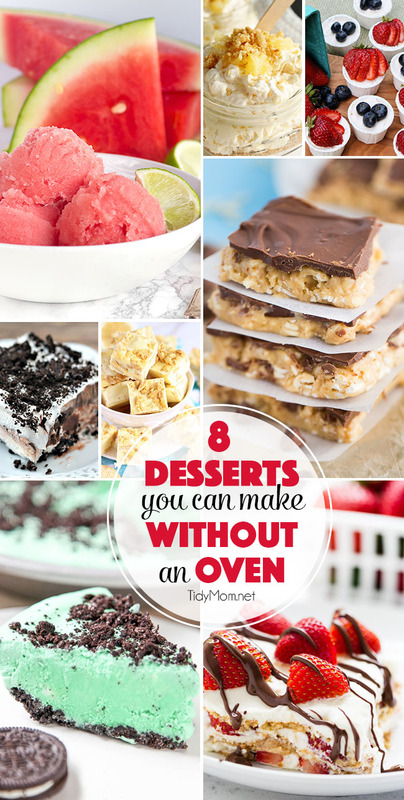 When the temps are on the rise, all I want are desserts that are cool, refreshing, not too heavy and of course…..easy!! Who ever said things slow down in the summer? Life is busy with barbecues, vacations, ball games and more. 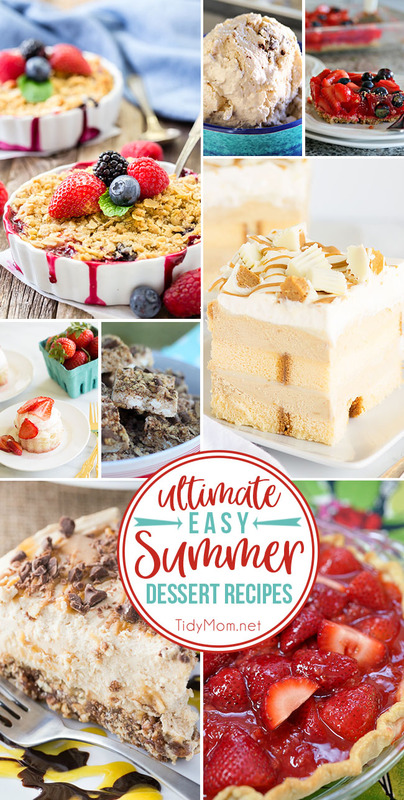 I want EASY SUMMER DESSERT RECIPES that can be made ahead of time, or are quick or better yet, no bake! 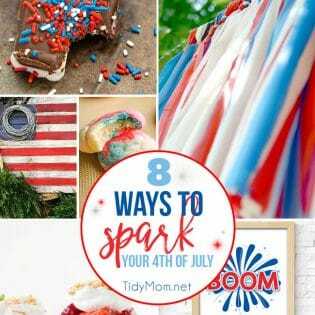 Last week’s party was full of easy dessert recipes to make sure your summer is cool and delicious! This is week 362 (7 years) of hosting this I’m Lovin’ It linky party. Each week I feature some of the posts that caught my eye from the previous week. Please take a moment to visit the featured blogs ……..then scroll down to see what’s being shared this week. No-Churn Coffee Ice Cream recipe at Kleinworth and Co.
8 Frozen treats to beat the heat this summer! 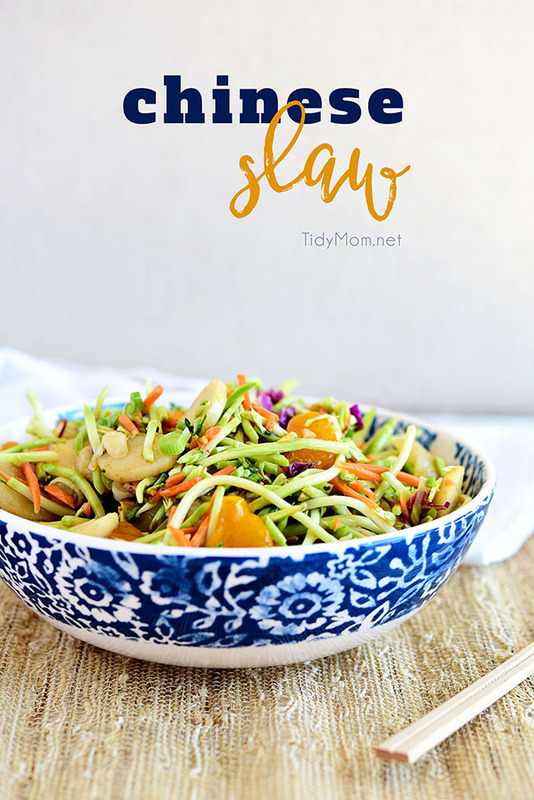 This flavorful and ridiculously easy Chinese Slaw is full of crunch and great to serve at a BBQ. 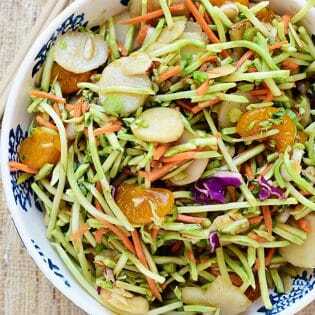 **Share your favorite summer dessert recipe in my FACEBOOK COMMUNITY! Thank you so much Cheryl – hope you have a wonderful weekend! Hugs!